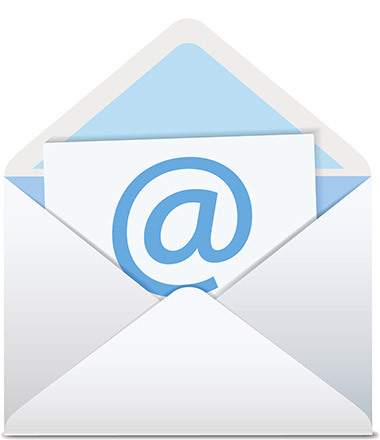 Email is included free of charge as part of our hosting packages and you can have as many email addresses and email mail boxes as you need – within reason! All of our mail boxes have built in Spam Protection and we can also encrypt your email address to make it difficult for the information to be harvested by web spiders and search engines. If required we can set up mail forwarding so you can keep your existing email address for example, Yahoo or Hotmail but still have a posh new business address eg. info@yourdomain.com. Our standard mailboxes are 400mb in size. Higher capacity Premium mailboxes are also available offering up to 10 Gig in storage.